Tracy lives in a Children’s Home and has never seen her mum, but she dreams of a real home and family. Will her story end happily ever after? A great book. I love Tracy’s feisty character! 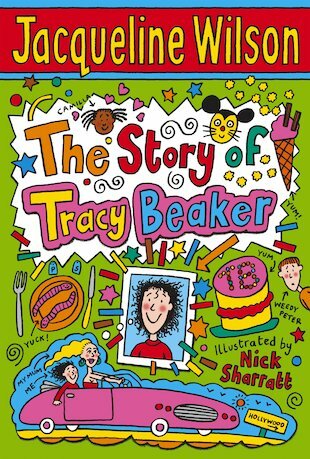 Who doesn’t know and love Tracy beaker? I certainly don’t know anyone.